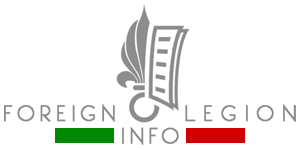 On November 19, a new company was established within the 4th Foreign Regiment (4e RE), the training unit of the French Foreign Legion, during a ceremony in the town of Castelnaudary, where the 4e RE is stationed. The new 6th Company will be composed of around 100 French reservists. Captain Toulouse took command. On November 17, 2016, the Ariane 5 rocket successfully took off from the European Spaceport in Kourou, French Guiana. It launched four Galileo satellites into orbit to support Europe’s own satellite navigation system. 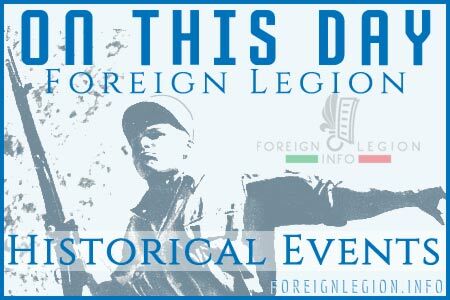 Legionnaires from the 3rd Foreign Infantry Regiment (3e REI), the Foreign Legion’s regiment based in Guiana, protected the launch. 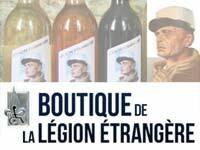 Last month, between October 8-9, 2016, the Foreign Legion Detachment in Mayotte (DLEM) opened its doors to the public to celebrate 40 years of its existance in Mayotte.